Well maintained 2 bedroom 2 bathroom home includes a detached garage with covered patio, 2 kitchens, and a partially finished basement. 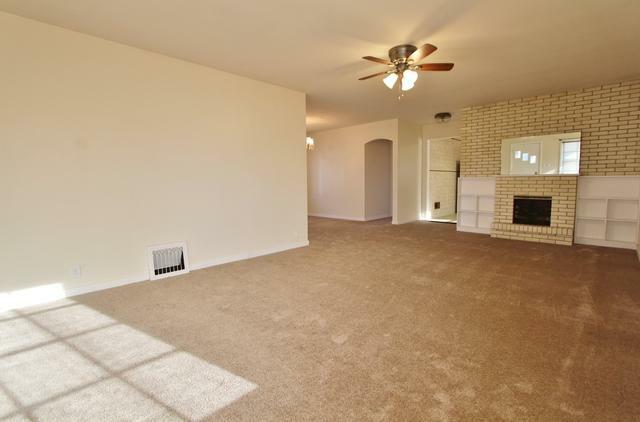 Newer carpet and paint throughout means this home is move in ready! The expansive master bedroom is located at the rear of the home and measures 22' x 10' and includes three separate closets, two standard closets and one walk in closet, to ensure plenty of room for all of your clothing. 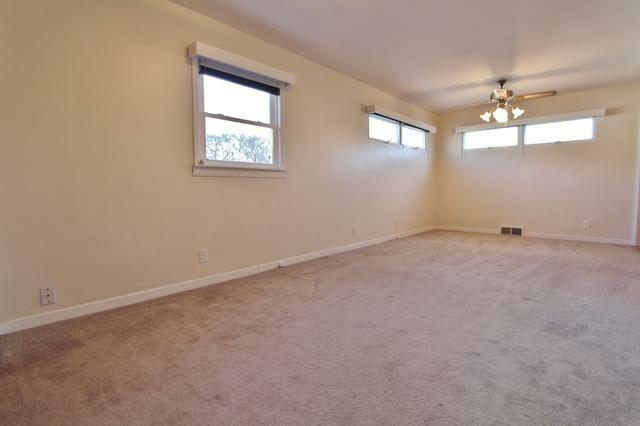 The second bedroom is at the front of the house and has a closet within the room. Eat-in kitchen features plenty of cabinet space, a refrigerator, oven, and room for a small table if needed. 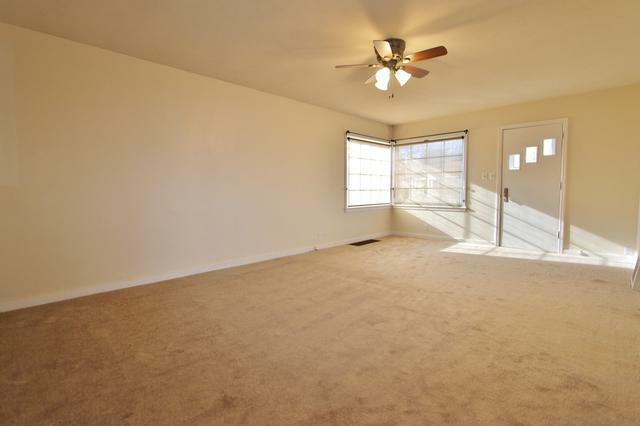 In the basement you are welcomed by the large recreation room with an office and built in shelving and storage. A second kitchen is located downstairs by the laundry room with washer and dryer. Home is located in a flood plain but has not had any issues with flooding. 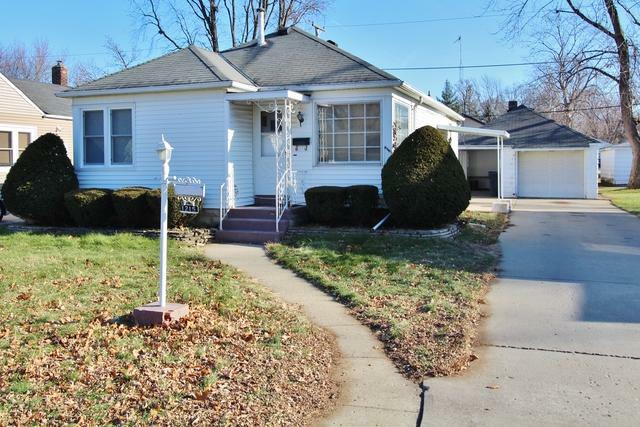 This well kept home includes a home warranty and will go fast, so schedule your viewing today!